The site has 121,672 sqm, being formed by gathering 4 adjacent plots. Ovidiu city is located in the North of Constanta across Siutghiol Lake from Mamaia resort and it lies at approximately 3 kilometers from Carrefour. The location on the shore of Siutghiol Lake increases the interest for the area, being under constant transformation and at the short distance to both Constanta and Mamaia. 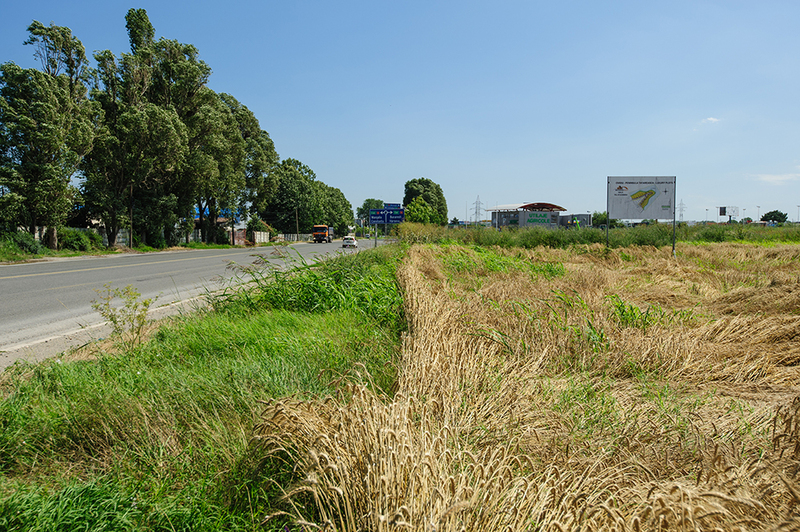 The site is situated in the northern part of Ovidiu , on DN2A after passing the junction with Ovidiu – Lumina county road, on the right side of the road when exiting Constanta. 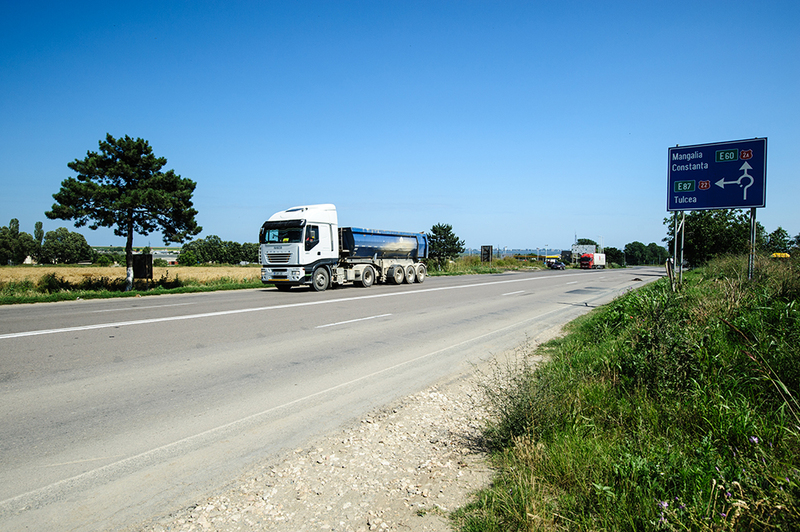 DN2A is the road which connects Constanta to Mihail Kogalniceanu International Airport. 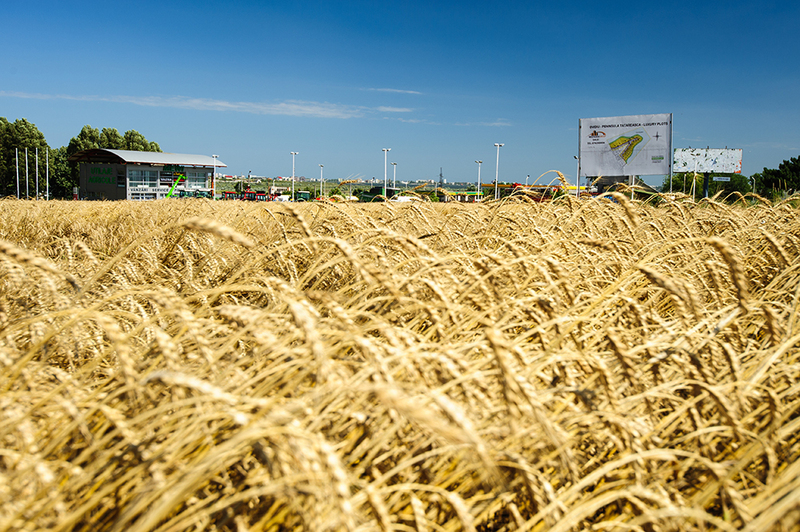 The plots in Ovidiu will benefit from a better access due to the development of the Ring Road of Constanta which is announced to be entirely completed in 2013. 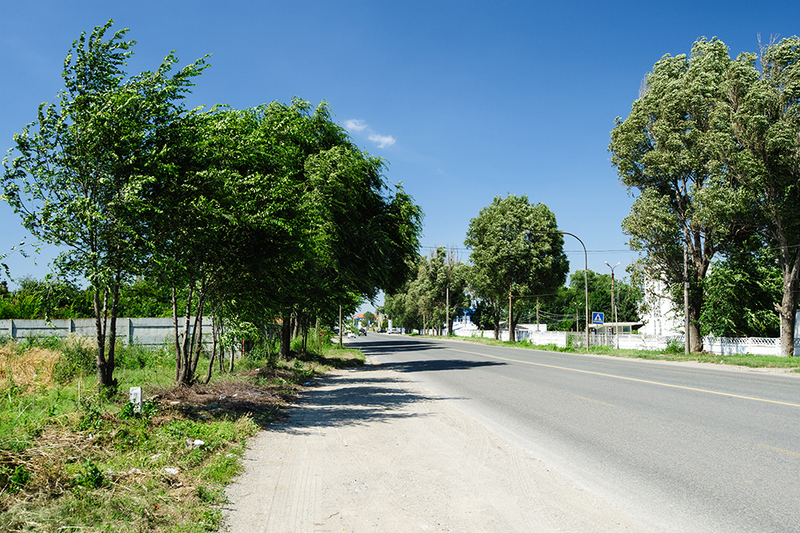 The Ring Road starts in Ovidiu and intersects the Bucharest – Constanta Road and the future highway and goes to Agigea. The resulting site has a significant opening to the national road. It is flat and has some small constructions on it. The improve ments do not bring additional value to the site as they are old and in a poor condition, thus they should be demolished. Due to small area of the buildings, the demolition costs do not affect the price of the land. The shape of the site is irregular and it is located inside the built-up area, being zoned for commercial activities. The site is connected to electricity, whereas all the other necessary utilities are in the vicinity.